frozen pizzas & nuked veggies [not our usual]. 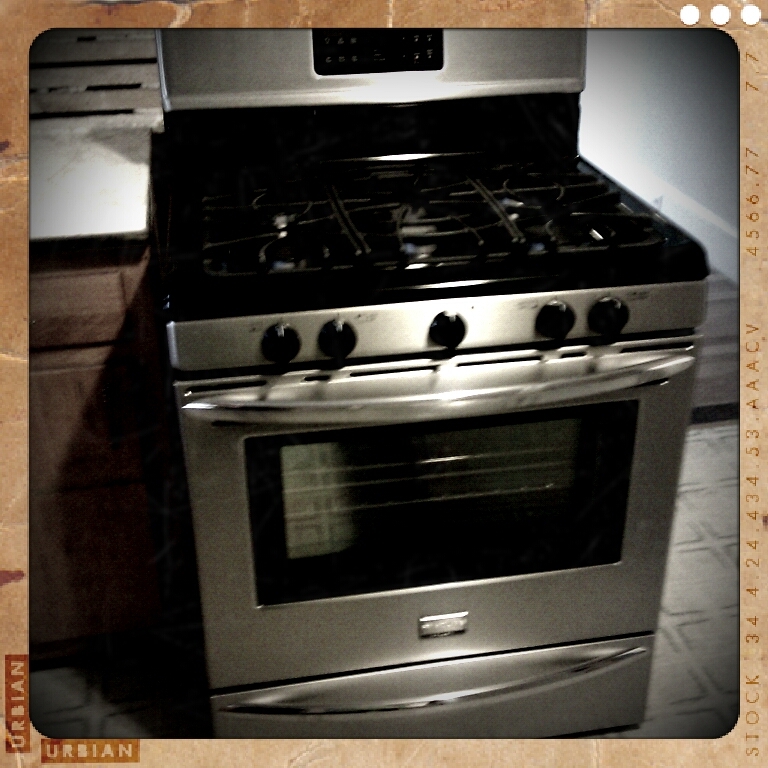 so I was anxious to get cooking once our stove was finally installed. we were excited to start cooking again. our food selection was somewhat limited. So, what did I cook once the stove was hooked up? what I already had in the kitchen. the griddle], I just had to share! Preheat a lightly greased griddle over medium low heat. salt, cinnamon and cream of tartar. In a small bowl, beat together vegetable oil and eggs. and mix thoroughly, creating a batter. Pour batter, 1/4 cup at a time, onto the prepared griddle. flipping when the surface begins to bubble. 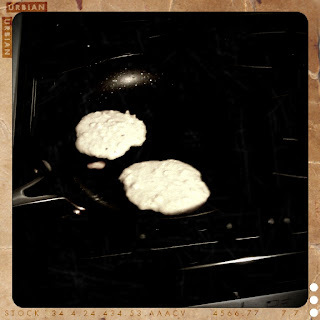 about 15-16 flapjacks [maybe 5" in diameter]. This one is now mine! I'm hosting from aPearantly sew! This post is linked to Find a Friend Friday. 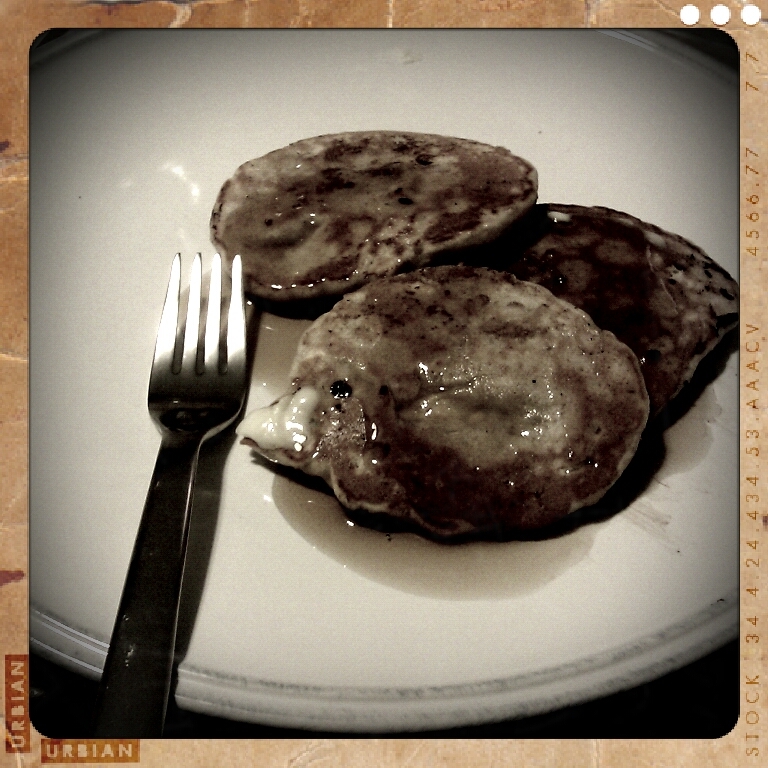 YUMMO! I'm not a big pancake lover, but right now we are making lots of mini pancakes. My little guy calls them "cakes." He just loves them! We had breakfast for dinner last night! Eggs, bacon, hashbrowns and pancakes! yum! Our pancakes were out of a box though. i LOVE chocolate chip pancakes and blueberry ones too! gosh, it's been forever since i've had some!! Hey Beth! Thanks for this recipe! 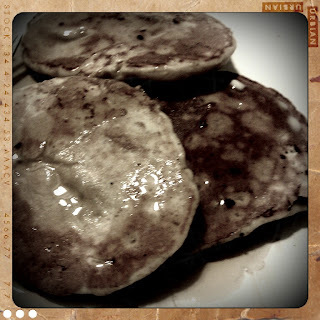 I made them this morning for a lazy weekend breakfast with cooked apples and strawberries. So delicious!